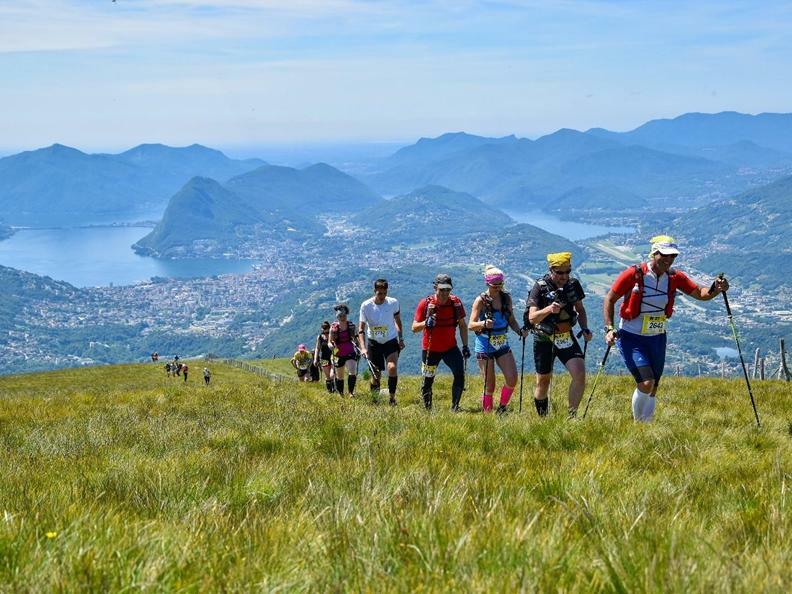 A walk for all family along easy paths, never too steep but with a stunning view over the Lugano Lake, the Alps and the major races. 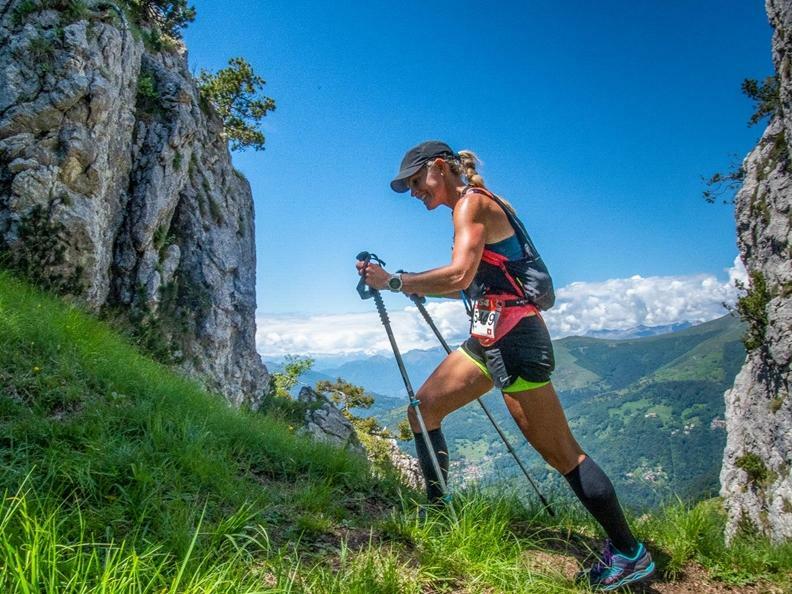 A springboard to Trail Running! This distance can be overcome with ease with a minimum of training. 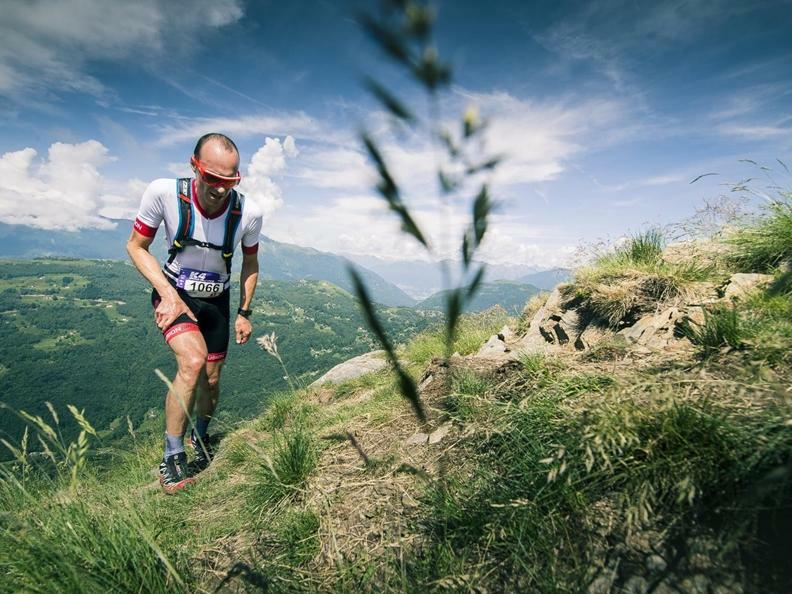 A rich pattern of striking landscapes that will take you to the summit of Gazzirola, at 2116m of altitude, before being catapulted after a nice downhill, on the finish line of Bogno. From here a shuttle-bus will take you back to Tesserete! The “classic” of Scenic Trail offers everyone, beginners and advanced, unforgettable experiences on the ridges of the region. The natural amphitheater of the Cassarate Valley will leave in your heart an indelible mark and you’ll relive every year these emotions. What are you waiting? Embark on this adventure! 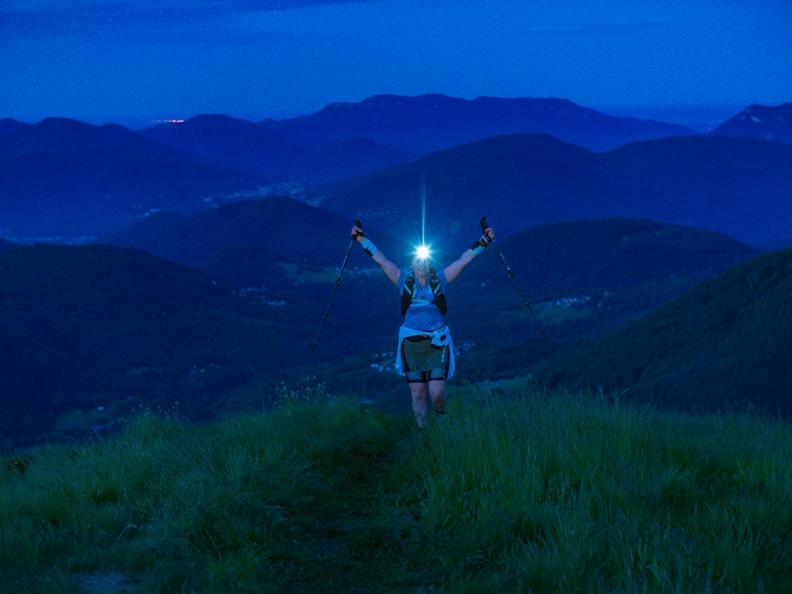 The queen race of Scenic Trail is an epic journey on the most beautiful mountains in the region. The view stretches from Lake Maggiore to the Apennines, from the Alps to the Po Valley. Each step takes you deeper in a land made of many facets that you will instantly love. 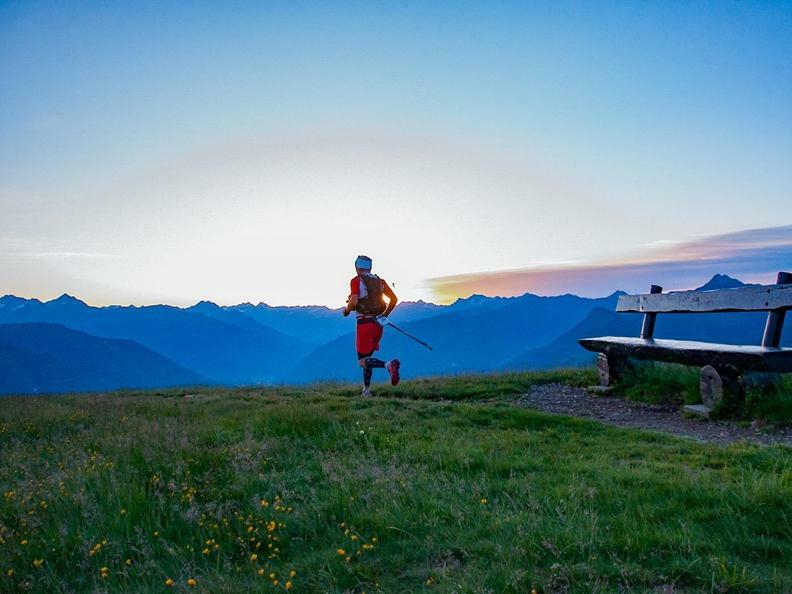 The lucky ones will enjoy the sunrise on the top of Gradiccioli and the sunset on Monte Boglia. Honor and glory to those who will complete this journey! A very short sprint with a very tough track, all to discover. Sometimes it seems to be flying over Tesserete. 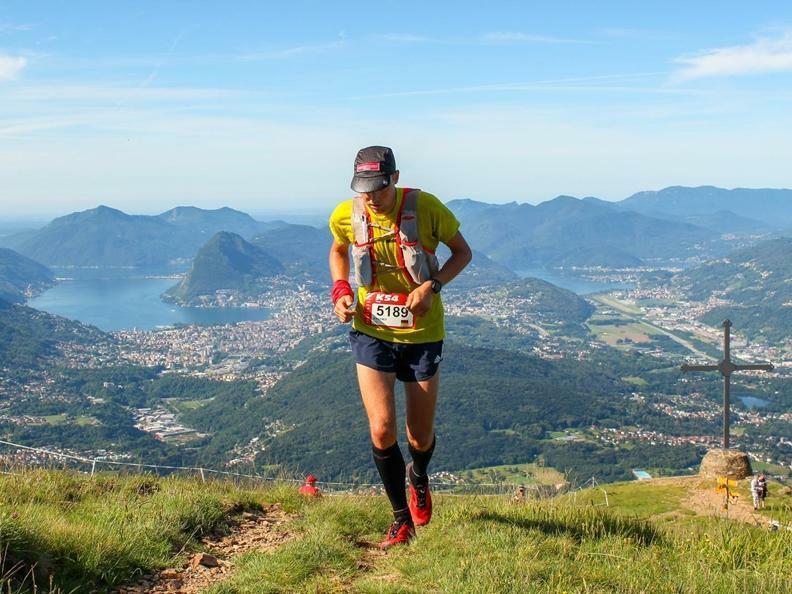 The finish line at the Motto della Croce is the ideal setting for a race that will drive you crazy for its sceneries. Firm foot and no fear of heights are needed to face this challenge.